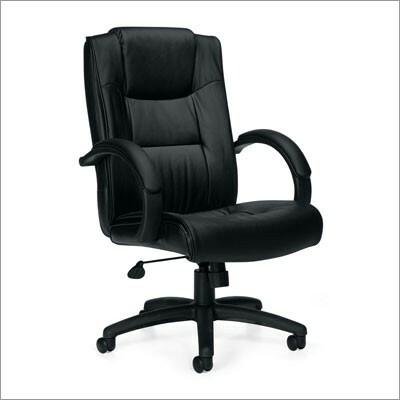 Can't beat the price for this very impressive leather desk chair. Modern variation of the pillow back chair provides ultimate comfort and a great image. A whole lot of chair at a very attractive wholesale furniture price!